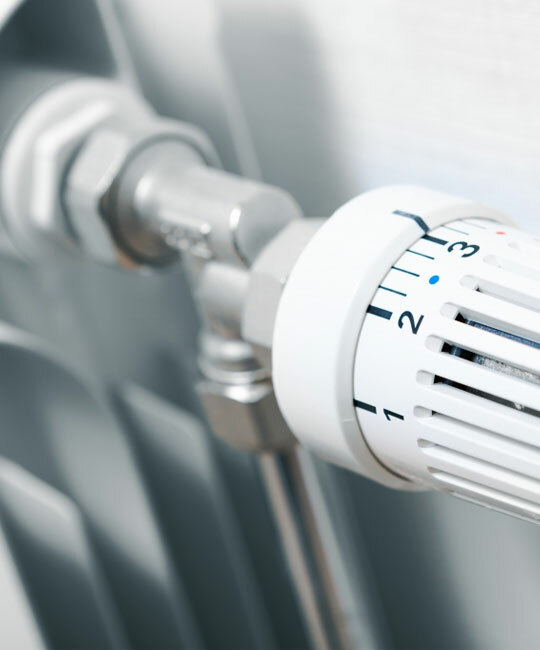 Our aim is to enhance your home with the best possible central heating system, by using the newest and most energy efficient products to reduce your fuel bills going forward, therefore saving you money. As all our central heating systems are tailor made to your property, we create a bespoke system that suites you and your home. 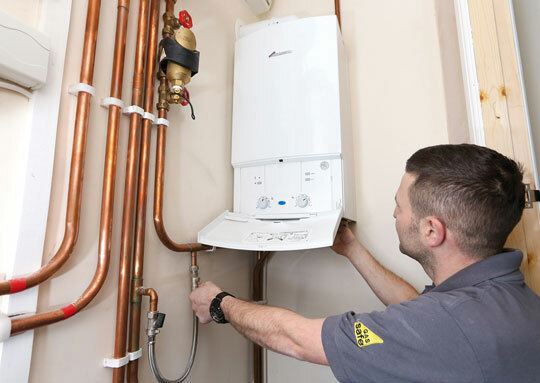 Our team are all highly trained Gas Safe registered engineers and unlike some of our competitors, Bright Gas do not use sub-contractors; so you can be assured that all of our engineers are trained to the highest standard during your installation. As we are not a large chain of engineers we make sure that we listen to your requirements. Our design and installation teams will deliver a system that is tailor made to your property, providing warmth and comfort throughout your home, making it a warm and cosy place to live. It’s important that you have the correct system that suites your family needs. We specialise in the supply and fitting of central heating systems and have a great range of boilers to suit all budgets. 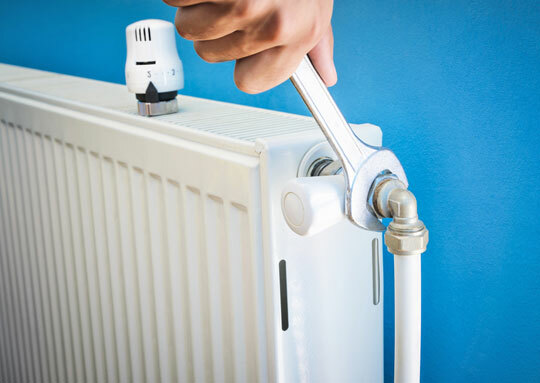 They all do a slightly different job and we are only too happy to help you select the perfect central heating system based upon your precise needs. All of our heating systems also come with smart thermostat’s as an option to control your heating. Allowing you to adjust your heating from wherever in the world you are through your smart phone or tablet. Turn up the temperature of your home before you leave work, so your home is lovely and warm for your return. Smart control heating will help to save energy and reduce your bills. 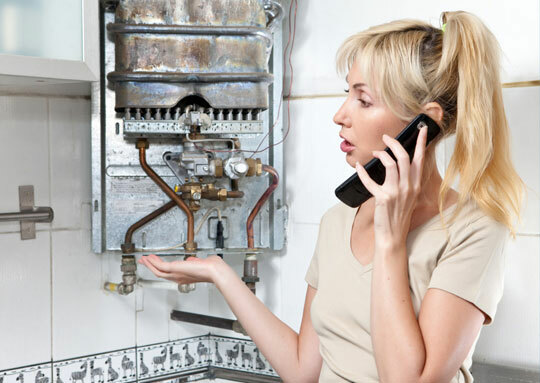 At Bright Gas we provide and install all 3 types of boilers, combi, system and heat only. This allowing you to make the most practical and efficient decision based to fit with your home and lifestyle. Combi boilers – Combination boilers (combi), heat your house and provide hot water on demand. There is no need for either hot or cold stored water. System boilers – System boilers are very similar to conventional boilers as they provide both heating and stored hot water. There is no need for a feed and expansion cistern. They pump water direct to the hot water cylinder and radiators making them faster reacting and more efficient. Heat only boilers – The traditional boiler. They provide heat for radiators directly and produce hot water which is stored in a separate hot water cylinder. The cold water is normally supplied by a cold water cistern, and there is also a separate expansion cistern.